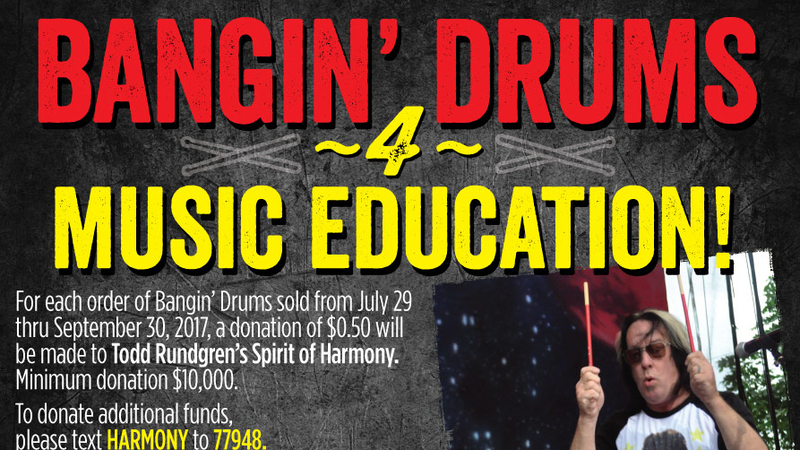 WESTLAKE, Ohio – Between July 29 and Sept. 30, all Quaker Steak & Lube restaurants will donate 50 cents for every order of its new size of chicken wings – Bangin’ Drums – to the Spirit of Harmony Foundation. Quaker Steak’s new wing size, available at all restaurants by Aug. 14, are three times larger than its current largest size. Select restaurants will have the wings Saturday in celebration of National Chicken Wing Day.